School Formals are often the highlight of the year for many coming of age teenagers and here at Champers we want to make your celebration one to remember. So book one of our school formal hire cars to avoid disappointment. 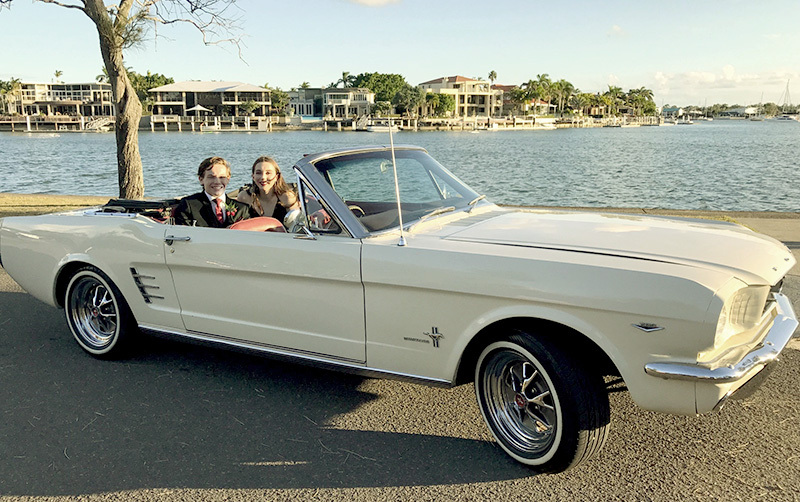 Champers Rolls-Royce and Classic Car Hire has a number of school formal hire cars and is a great classic transport choice for your school formal or deb ball as we whisk you away in absolute splendour, comfort and style in one of our classic cars. We are very well experienced in School Formals and guarantee you will not be disappointed. Our Rolls-Royce and Mustang seat 4 in comfort. 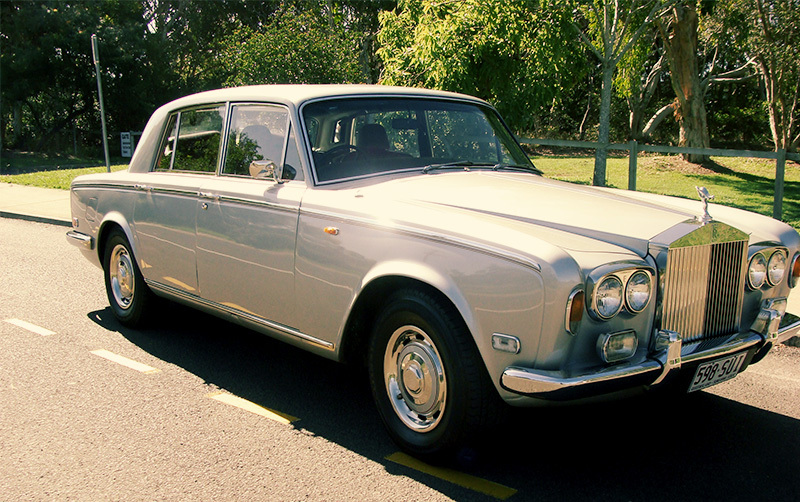 Note that not all cars on this site are available for the Sunshine Coast as they are based in Brisbane.